Let your life feel a little more luxurious with every bite when you try Domori chocolates from World Wide Chocolate. Established in 1997, this company is based in Turin, Italy, a province known for its exquisite chocolates. Domori is certainly no exception thanks to founder Gianluca Franzoni’s dedication to sourcing only the highest quality cocoa. Also known as aromatic cocoa, this ingredient brings a pure and intense flavor that’s absolutely incredible, even for those who have tried many varieties of gourmet chocolate. 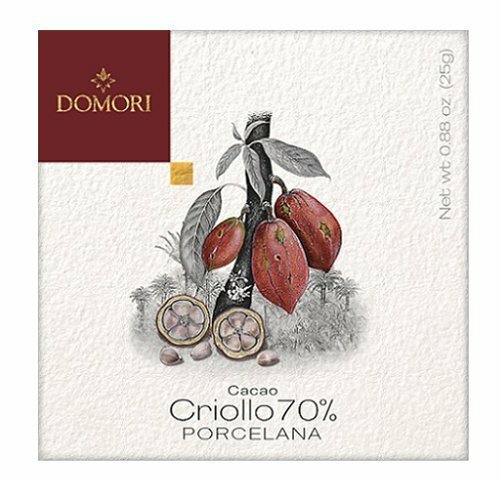 To create Domori chocolate and its unique aromatic complexity, Criollo cocoa is directly sourced from their plantations in Venezuela and processed every day in our facilities in None, Turin, with the a short and pure recipe. This choice is combined with their innovative productive process, where each phase is designed to preserve the aromatic notes naturally found in the Criollo beans. One of the things that makes Domori chocolate so unique is the company’s line of single origin chocolate bars. These bars are designed with carefully selected cocoa beans made from a specific area of the world. 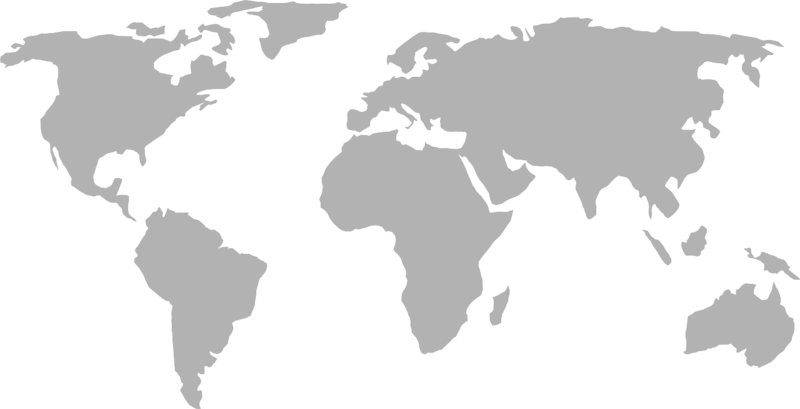 As a result, the unique flavors from that region are translated into each bar to deliver a delightfully distinctive experience with each of the single origin varieties. 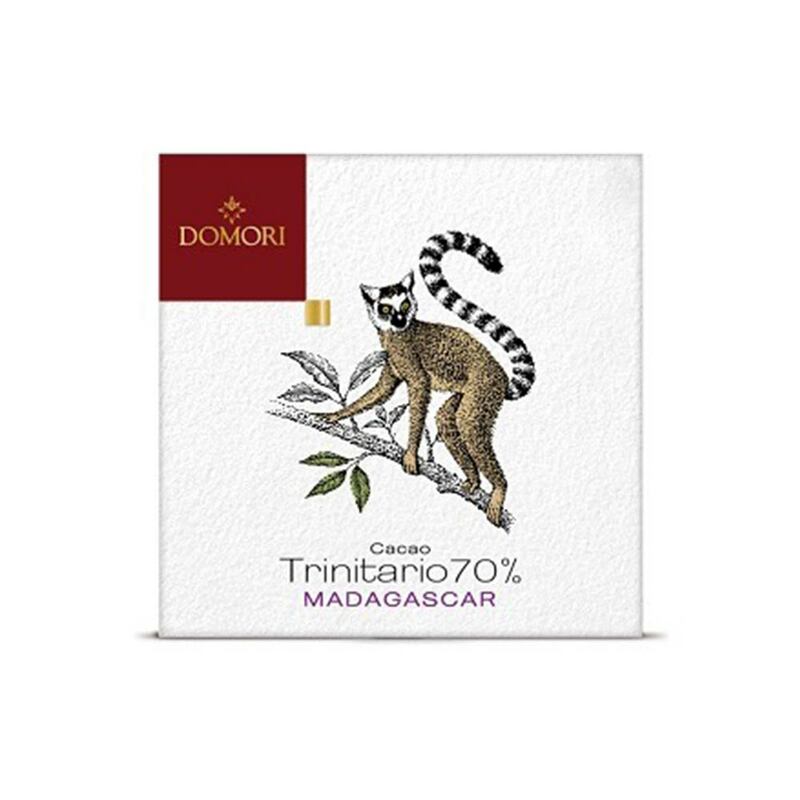 This line of Domori chocolate bars includes options from areas as diverse as Colombia’s Sierra Nevada mountains, the Sambirano river of Madagascar and a quaint seaside town in Venezuela. 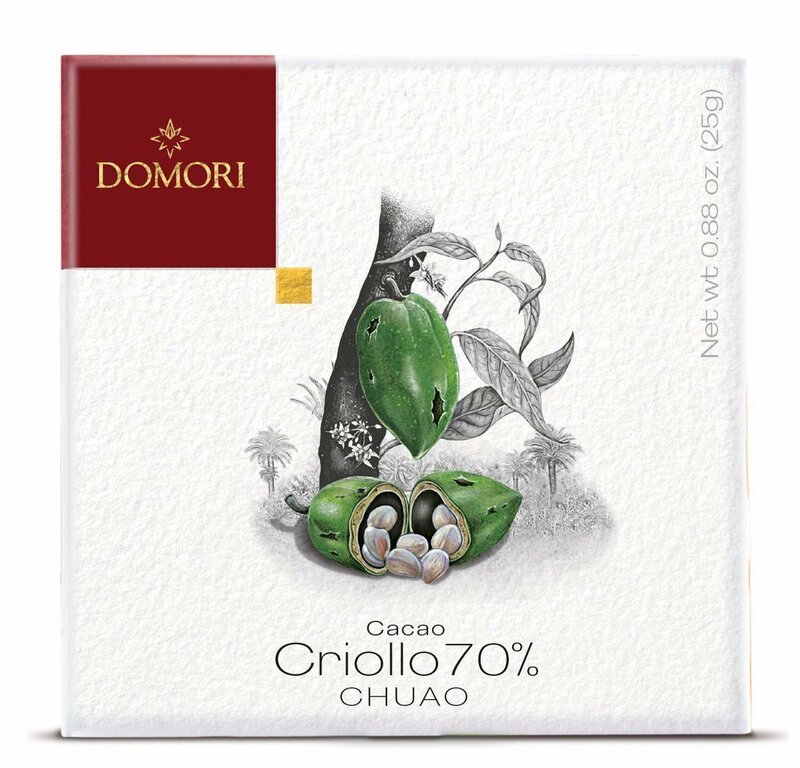 For those who want to try something with an unexpected twist, there’s the Domori D-Fusion line of chocolates, which include tasty combinations like Teyuna cocoa with spicy Indian chili pepper or white chocolate with delightfully sweet licorice from Calabria. 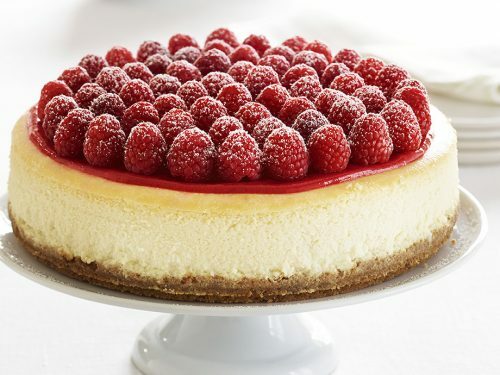 Exploring these diverse flavors wrapped within the velvety texture of fine chocolate is a pure pleasure for those who love a sweet treat. These artisan chocolates represent some of the finest Italian chocolate varieties currently available today. 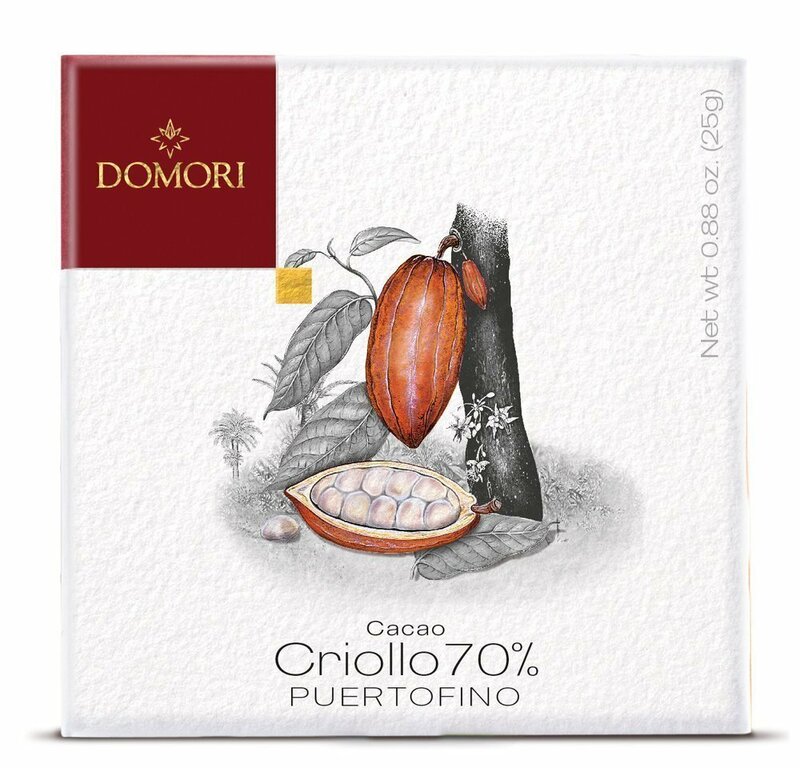 Enjoy the superior depth of flavor and fantastically complex tastes of these delicious Domori chocolates for yourself by ordering online at World Wide Chocolate. 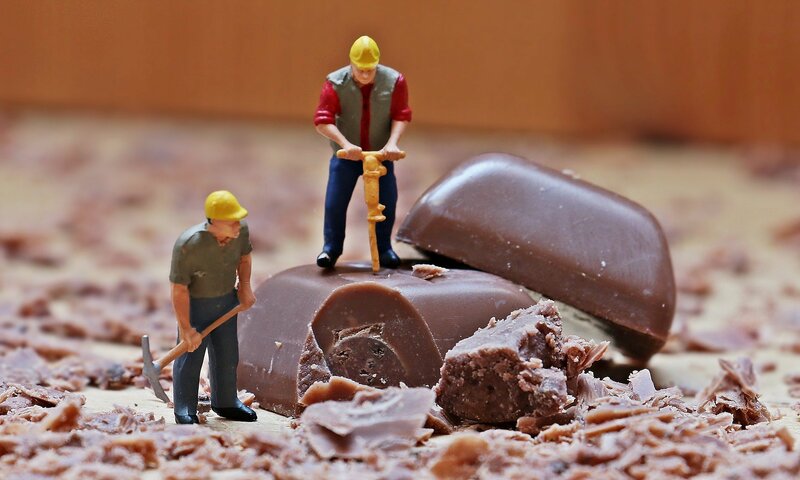 Our extensive selection of high-quality chocolates at affordable prices is sure to leave your sweet tooth satisfied.